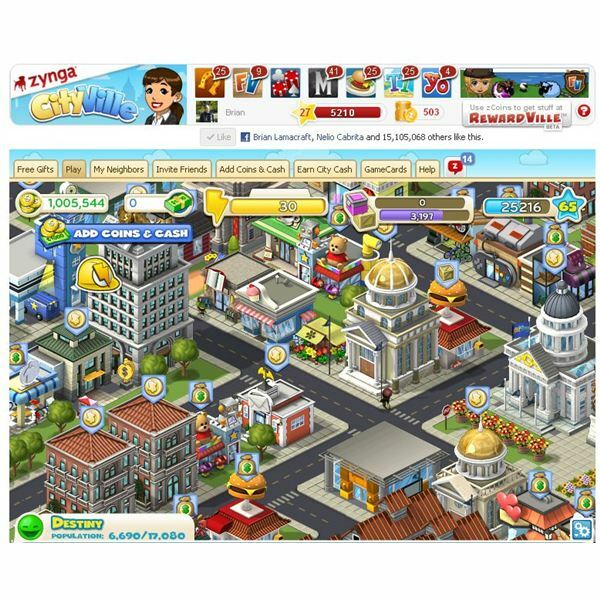 CityVille is a great facebook city building game but it is currently suffering from extreme lag due to all the little people animations in the game. When you add goods to businesses or bring in cruise ship passengers, the game can slow to a crawl. People with brand new fast computers are experiencing the same things as those with older machines. It appears to be the server or something else with the game itself and not the players computer. Different browsers don’t seem to make the problem any better. Players with large cities are having the most difficulties due to additional people animations in their cities. Lag can become so problematic that the flash player can become unresponsive or crash completely. According to the CityVille forums this problem is becoming a game breaker for people who generally like the game but hate the annoying lag. You can reduce your lag with a smaller city. While decreasing your city size might not seem like a good idea, it can be effective in the short term until the problem is addresses by Zynga. Put some buildings in the new warehouse feature and remove any structures you are not currently using. There’s no need to use every feature and while you might miss out on some things at least you will still be able to play the game and get things done. New players should only build a small city for now until the lag has been addressed because you'll end up frustrated and quit. The main factor in the game lag is the animated people that show up to use your goods once you add them to businesses. Reduce your lag by removing businesses you don’t deem essential to your game. Get the bulk of your cash from community buildings and build more residences, not lag causing businesses. You won’t make as much money but you’ll be able to play the game with less frustration. For the business you currently have collect all the money from the business first and then add your goods. Log off and then return once the job is completed. Don’t try and play with all the animations. Other tips include removing excess trees and using less roads in your game. Zynga needs to stop adding content in the game and focus on the extreme lag that is handcuffing a great Facebook game. If the lag is not looked at soon the game is going to lose a great deal of the people who are supporting the game by buying city cash. 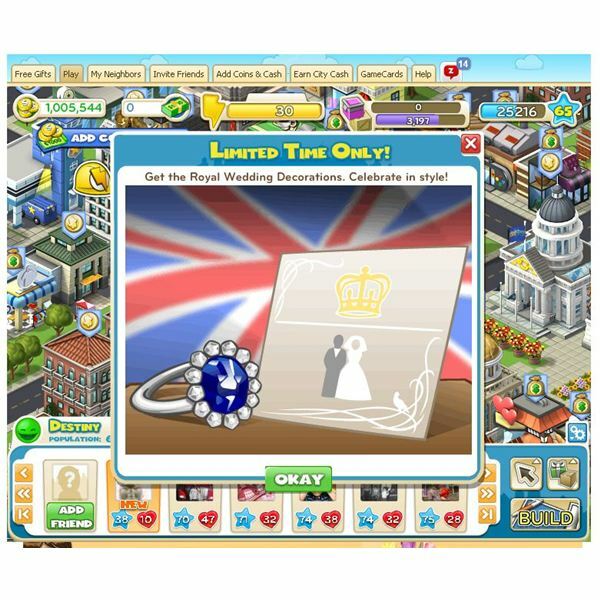 While some lag for an online game is to be expected it shouldn't be as problematic as Cityville is becoming. Players can use some of the techniques listed in this article but ultimately it is Zynga that needs to fix the problem and give their players a better gaming experience.